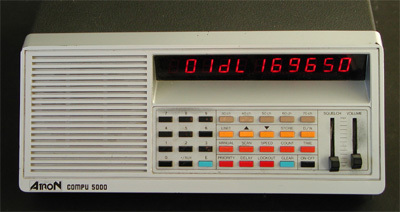 The Atron Compu 5000 is a rather vintage scanner, that can be easily equipped with a discriminator output. 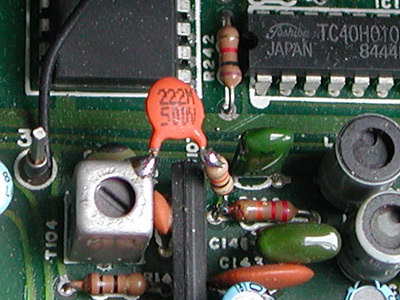 This scanner uses a TA7130 FM IC. 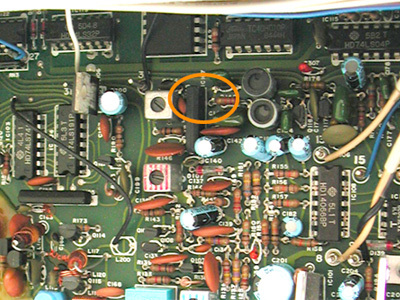 The baseband audio can be found on pin 7.